Kyle recently published an article as a guest blogger on the Shamans Market's blog. Be sure to go check it out by clicking the photo below! If you would like to try a shamanic journey, please check out the audio below for a meditation! 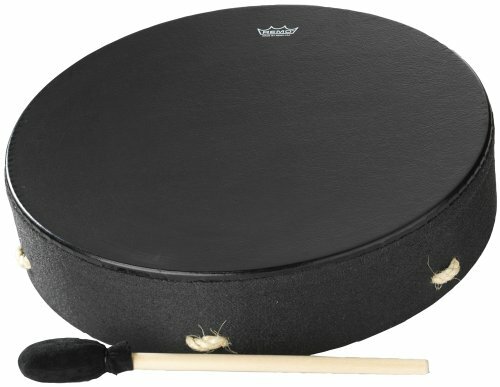 Remo Buffalo Drum - Black Earth, 16"